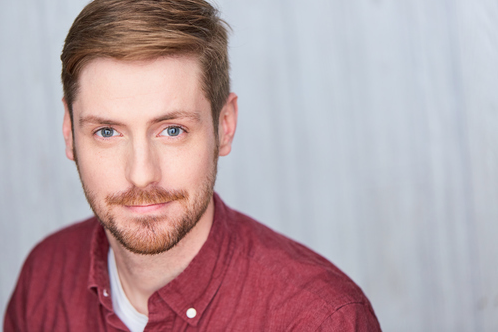 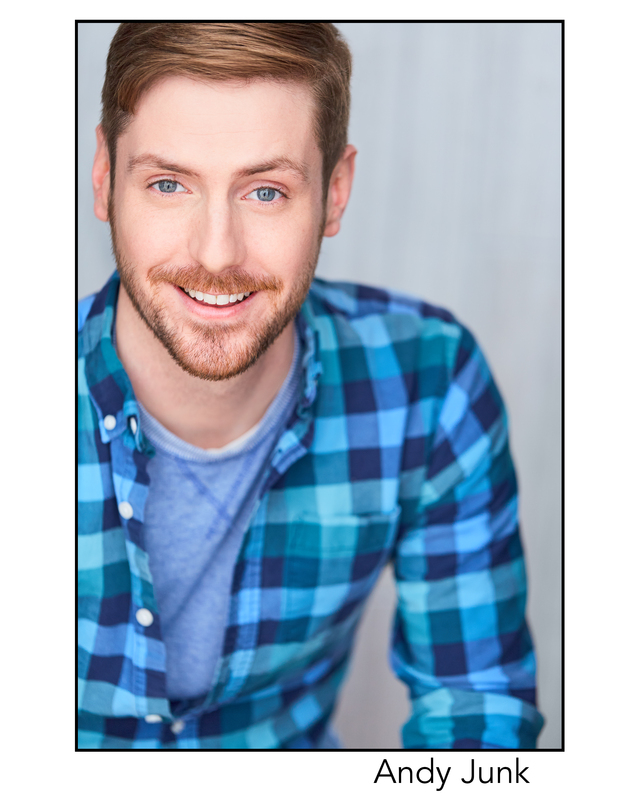 Andy originally hails from Downers Grove (crown jewel of the southwest suburbs), and has a BFA in Acting from Illinois Wesleyan University. He's studied improv at the Second City Conservatory, and the iO Theater, and is currently a member of the iO House Team, "Dogs." You can see him in his hit webseries, "Drunk in a Trunk with Andy Junk," (which is exactly what it sounds like) atwww.andyjunk.com.